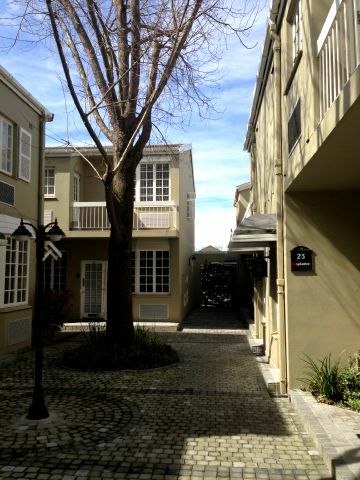 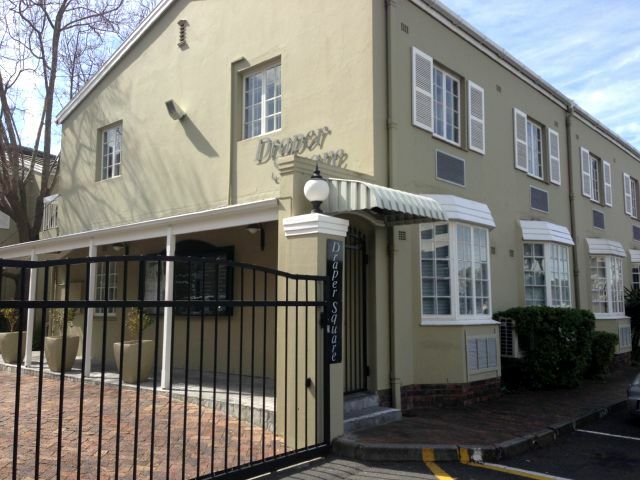 Situated in the heart of Claremont, this sectional title block is a rare find in the area. 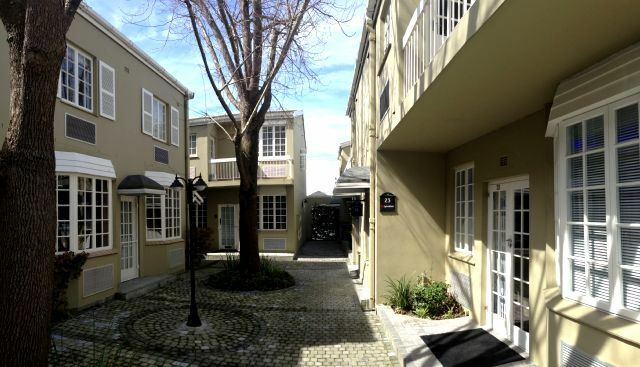 Small pockets are near to impossible to find within Claremont. 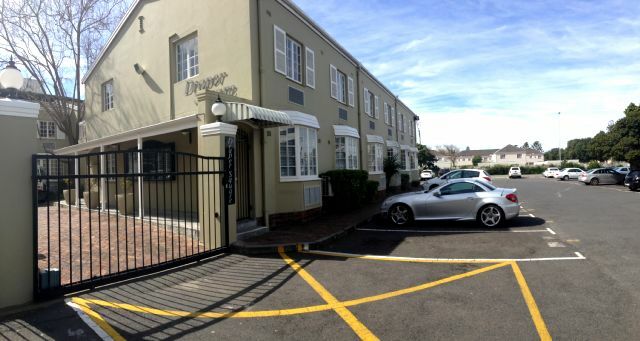 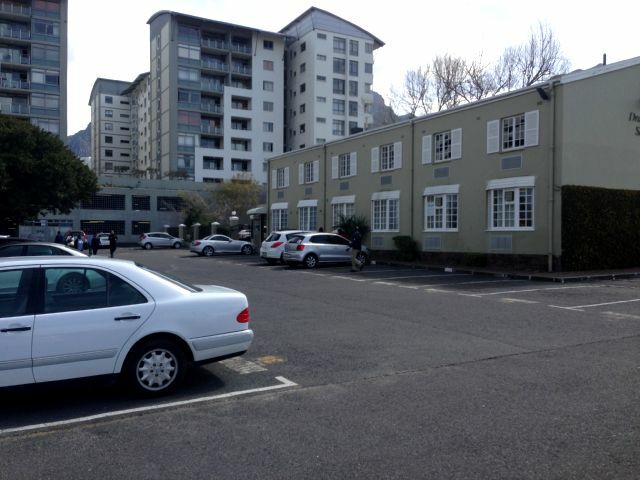 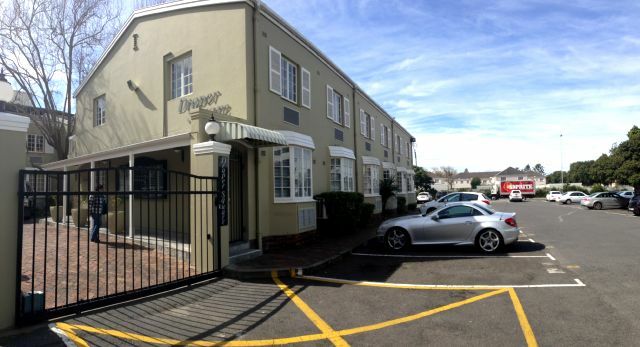 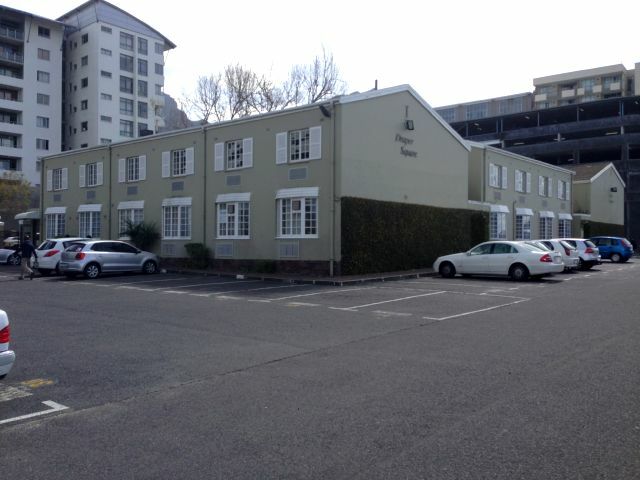 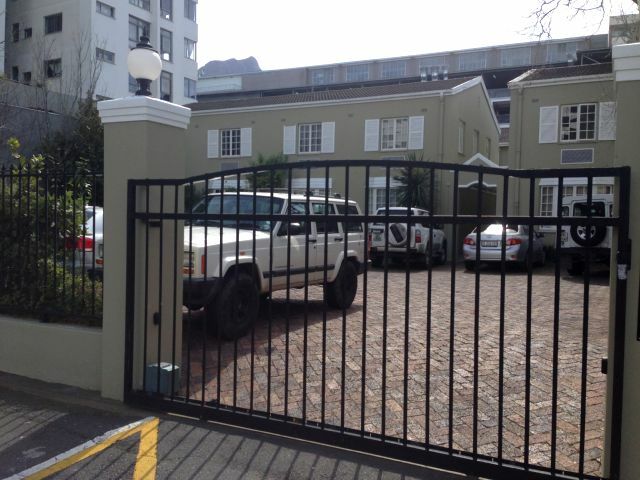 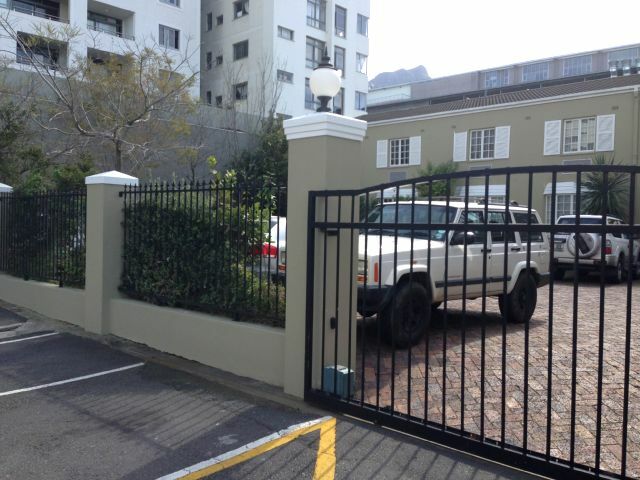 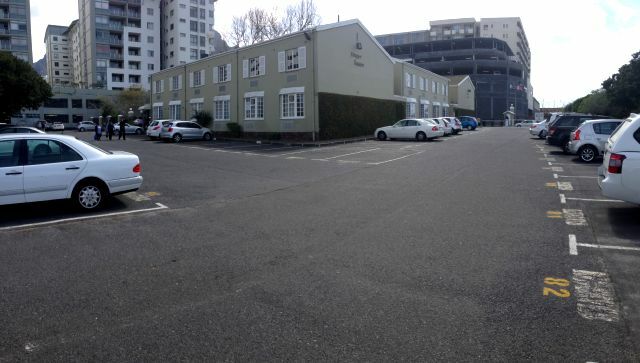 1 Parking bay included in sale price, additional can be rented for ± R200/bay/month.